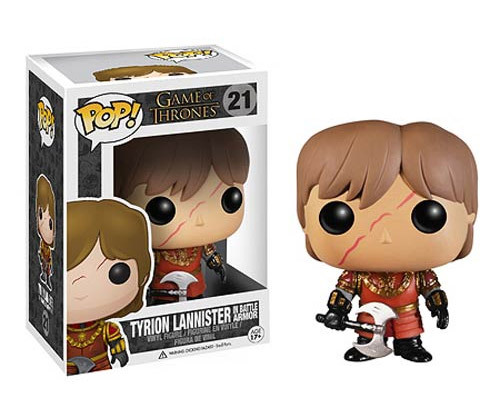 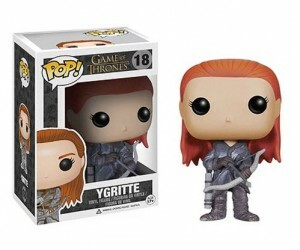 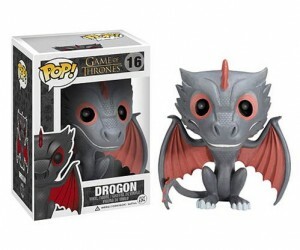 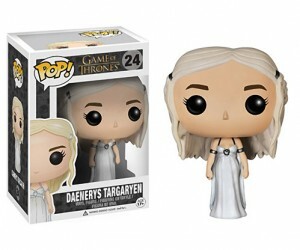 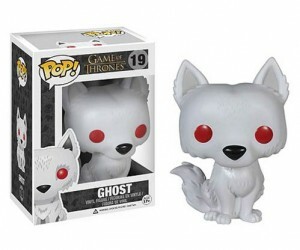 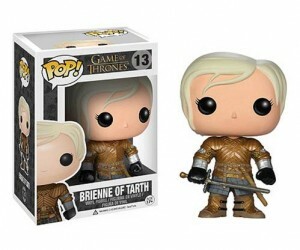 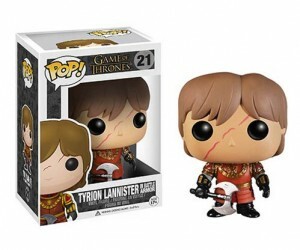 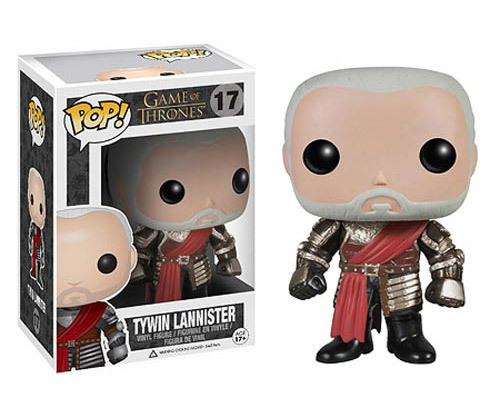 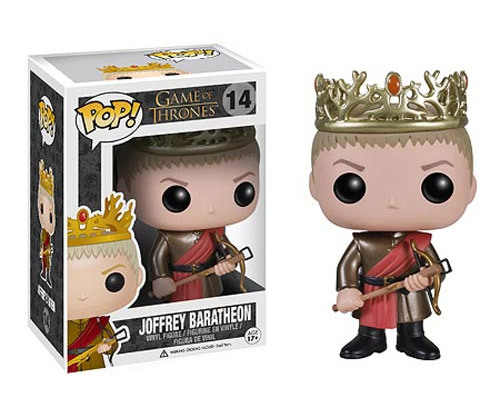 Funko recently added nine new figures to its collection of Game of Thrones vinyl figures. By our count, that now brings the total number in the set to 20 (with the 11 figures we featured previously). 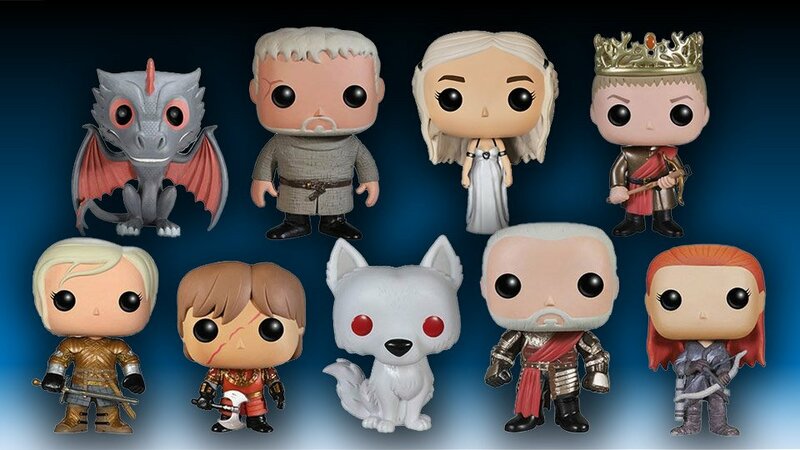 Now you have more of your favorite characters from the hit HBO series to choose from or more to purchase if you hope to collect them all. 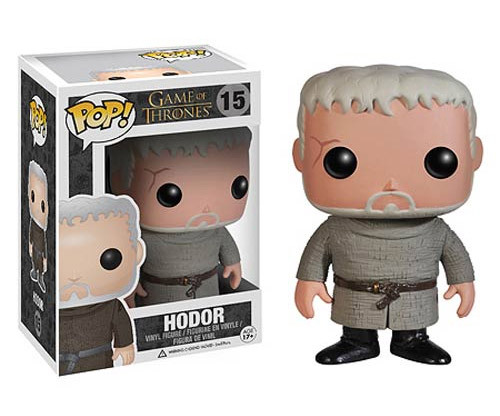 Each figure is 3 3/4″ tall. You can pick them up from Entertainment Earth or Amazon.